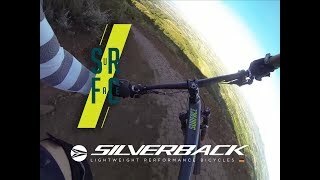 Home / Sports / This is Silverback. 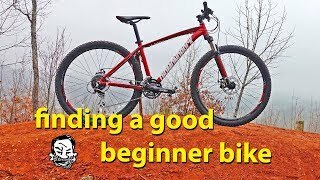 Here is the first video in a series. 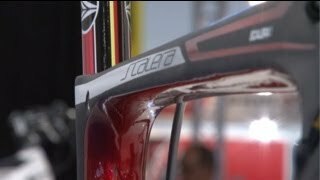 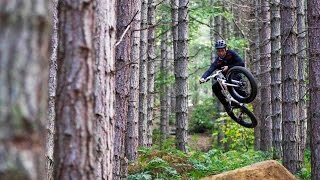 Watch how we approach bike design, and how we hit the trails. 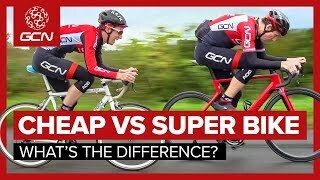 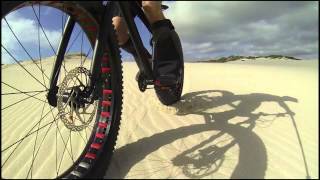 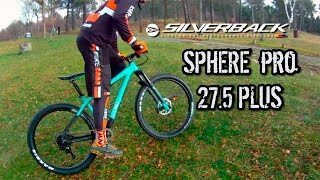 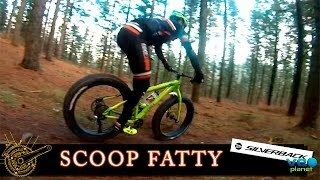 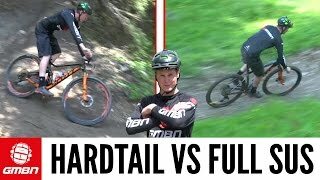 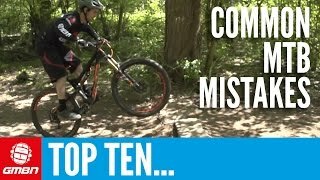 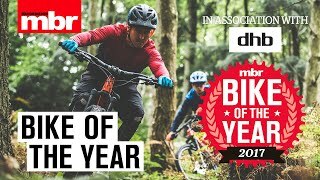 Hardtail Vs. Full Suspension Mountain Bike - What is Faster?